Today’s websites aren’t confined to desktop or laptops anymore. They can be viewed on a multitude of devices from smartphones to big-screen televisions. Does your website look good no matter what size screen its displayed on? Is your website optimized for mobile viewing? very rapid pace. People are spending more time on their smartphones and other mobile devices than ever before. In early 2014, the landscape in which businesses operate changed forever when Internet usage on mobile devices exceeded PC usage. 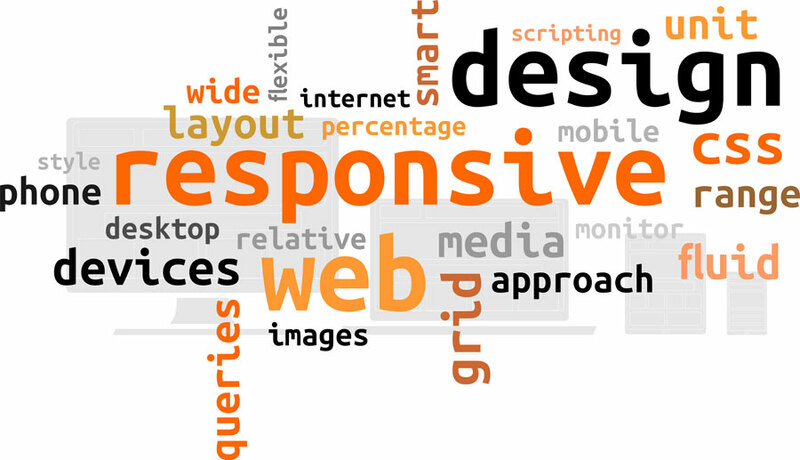 Responsive Web Design is an approach to web design in which a designer provides an optimal viewing experience—easy reading and navigation with a minimum of resizing, panning, and scrolling—across a wide range of devices.